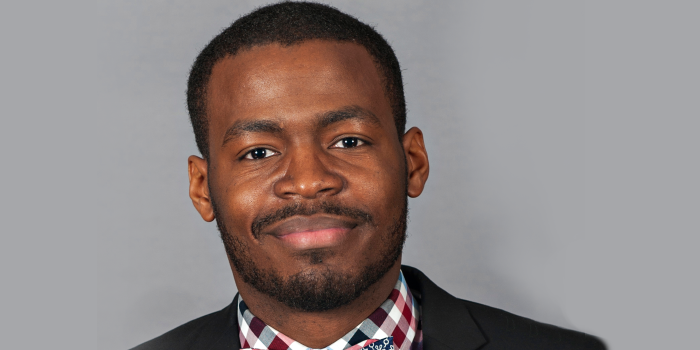 Benny Enemchukwu (JD ’20) talks about his summer positions at the City of Winston-Salem City Attorney’s Office and the Forsyth County Public Defender’s Office. He also talks about his decision to attend Wake Forest School of Law. Are you working your 1L summer? Yes. I have two positions, one with the Forsyth County Public Defender’s Office, and a second position with the City of Winston-Salem City Attorney’s Office. Are you working in a specific area of law? Yes. At the City of Winston-Salem City Attorney’s Office I am working in municipal law, which is a broad yet niche area of the law that encompasses many aspects of other areas such as employment, contract, tort, etc. While working with the Forsyth County Public Defender’s Office, I am working in criminal law. Describe a typical day at your summer position. In the morning, I assist the city attorney with tasks ranging from responding to HUD investigations with position statements, advising department managers on how to handle staff issues, or keeping her apprised of regulatory updates. When I toured Wake Forest, I immediately fell in love with the campus and the faculty that I met. There was the impression that they were always there to help you succeed and that feeling has continued since enrolling. A small, tight-knit student body that is driven and competitive yet simultaneously very much willing to help out their fellow students. Wake Forest is a very collegial and friendly environment. What are you involved in outside the classroom? I am a member of the honor council and I volunteer extensively with the North Carolina Bar Association’s (NCBA) Wills for Heroes pro bono initiative. In my free time, I like reading, guerrilla gardening, and extreme ironing. I would like to pursue a career in public service, specifically, elder law. I dream of assisting the elderly and underprivileged with their legal needs such as healthcare, disability, estate planning, etc.